We are dedicatedly involved in fabricating the exclusive range of Identity Cards Strings that is widely noted and accepted for its extreme softness and smooth touch. 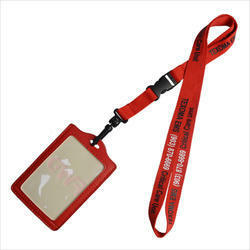 These strings are extensively used by our customers to carry ID cards and it is also free from any irritation or itching. The offered range of strings is available in vibrant colors and different sizes. 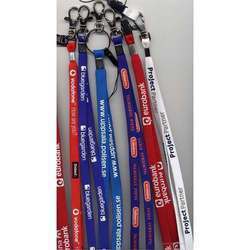 We are offering Card Lanyard to our clients. Color Red, Blue, Black, White, etc. 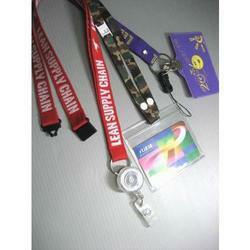 We are offering Identity Cards Lanyards to our clients. Looking for Card Lanyard And Strings ?